It may be frustrating to change direction on introducing peanut to children, but here’s why it is the right course. Why FARE (Food Allergy Research & Education) thinks desensitization is a vital food allergy therapy on the path toward finding tolerance. 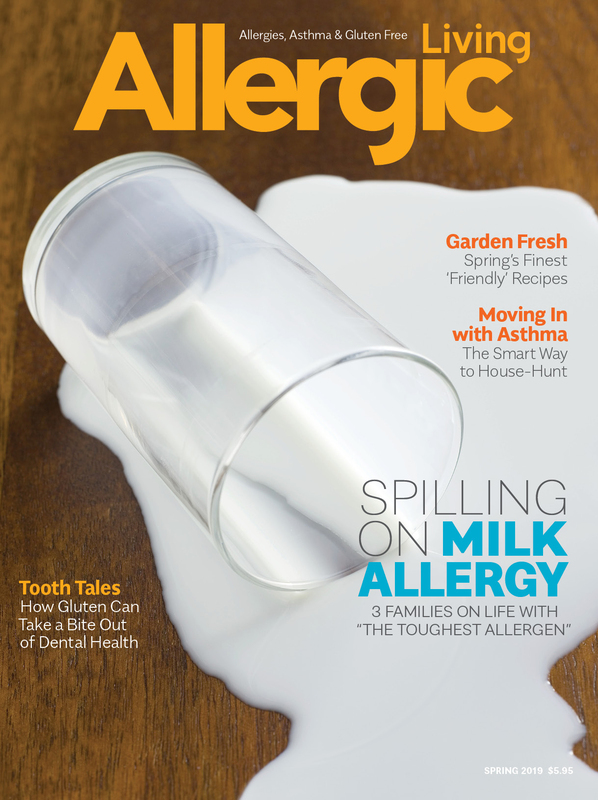 Gina Clowes writes about the benefits of living with food allergies. A checklist to maximize the fun while avoiding unexpected events during an action-packed trip. It’s not easy to hand over food allergy management to your moody, eye-rolling teenager. Here’s some crucial advice for the transition. Whether you’re new to the food allergy world or a veteran, there is never a time you can let your guard down. School parties aren’t much fun if you can’t take part! Next time, let everyone join in the fun by having teachers serve safe snacks or go food free. Gina Clowes’ son has multiple, life-threatening food allergies. Learn how she created a new normal for her and her family and restored balance in their lives after receiving her son’s daunting diagnosis.